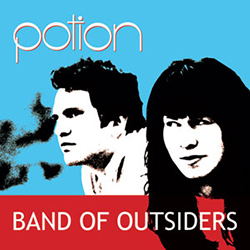 After years traversing the globe with their award-winning LP, Band of Outsiders, Potion has come home to release their 4th disc on Blue Orange Records this May 2010. 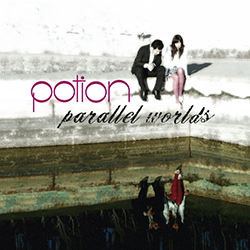 The 5 track EP entitled Parallel Worlds is a complex collection of singles, presenting a pandora’s box of vignettes of our life and times. 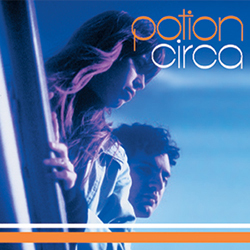 Each track leads you into a different audio soundscape of intricate rhythms and harmonies. 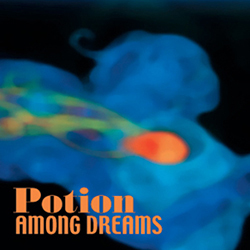 Thoughtful, personal and sincere, these songs will play inside your mind for years to come like anthems for a long lost memory you have mistaken for a dream.